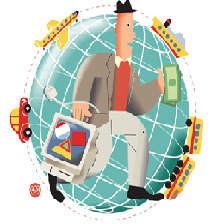 Movement of foreign labor is one of actual matters in foreign companies’ business in Belarus. We introduce you the main steps of this process. We hope after reading this article you’ll be able to organize your business in Belarus better. LLC “US Invest” provides competent legal assistance in organization and re-organization of companies.The company holds consultations on organization and re-organization of business in the Republic of Belarus, provides written legal opinions with the explanation of the best way of doing client’s business and the perspectives of business from the taxing and tax remissions point of view, prepares the set of founding documents necessary to start business, helps with the state registration of business, provides the legal assistance at the stage of organizing newly established company’s work ( preparation of the internal local standard acts). 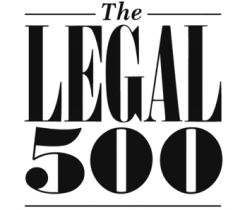 An international publisher The Legal 500 has published its annual research on legal services market. 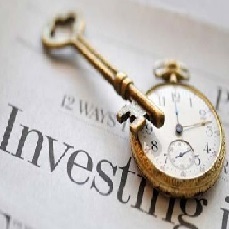 According to its results, "US invest" LLC was included in the list of recommended legal firms of Belarus in the categories of "Commercial, Corporate and M&A" and "Real Estate and Construction". December 13, 2018 “US Invest” LLC, together with "Alfa-Bank" CJSC, held a legal workshop on the following topics: “Conducting foreign exchange transactions: when it is necessary to obtain permission from the National Bank” (by Andrei Slabko); “Dispositive norms of LLC acts: which norms can be changed” (by Vladislav Babitsky). Incorrect consignee name: how to clear the goods? In terms of the development of market relations and the international sale of goods, Belarusian companies acquire equipment for business purposes from foreign companies. However, there are cases in which the consignor makes mistakes in filling in the shipping documents.